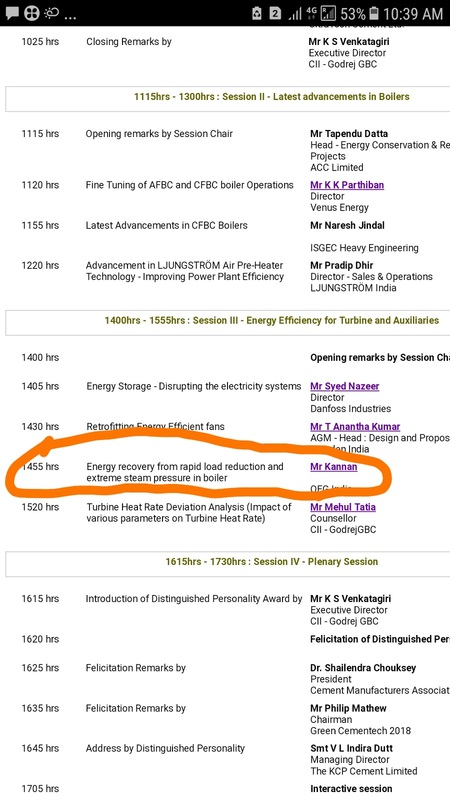 This project focuses on possibilities to maximize energy recovery through reduction of steam dumping as well as boiler pressure to condenser bypassing the turbine. instead it investigate the feasibility of extra load generated to adjust the possible electrical loads by shifting the various set points suitably such as air compressor loading,chiller water storage system etc. When dump steam valve open/extreme steam pressure that only control computer system engaged all the equipments are running maximum loaded condition. when the generation load/main steam pressure becomes to normal then operation mode change from control computer system mode to normal mode.its main focus of the project is to reduce the running time of the equipment in normal condition at that time dumping valve will be less than opening and steam in the path will be reduced.